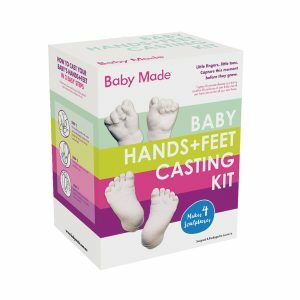 The perfect gift pack to celebrate bub’s impending arrival from conception to birth. 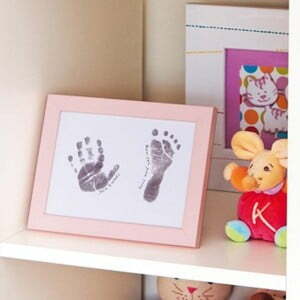 This pack includes an Ultrasound Frame to capture that very first selfie photo with a ‘Made with Love’ message or can be personalised by you. 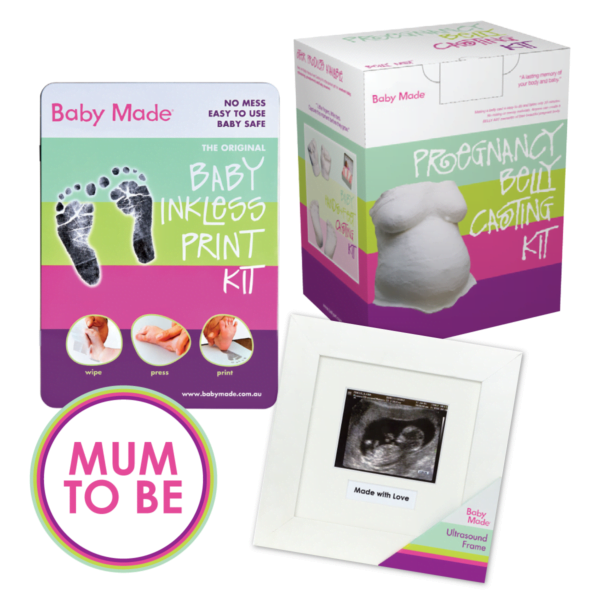 The fun, 100% safe & easy to use D.Y.I Pregnancy Belly Casting Kit to create a lasting reminder of Mum’s beautiful belly alongside the multiple award-winning Baby Inkless Print Kit completes this ‘pregnificent’ keepsake gift that new parents will treasure for a lifetime. This gift pack is ‘pregperfect’ as the Ultimate Maternity Leave or Baby Shower Gift. A popular gift choice! Thanks for your great service over the phone, perfect maternity gift for our fellow teacher at work, she loved it and the gift certificate, definitely made things easy for a staff present! Bought this pack for my wife, she was stoked, thanks, I’m now husband of the year! Bought this pack for a work colleague going on Maternity leave, she absolutely loved it!